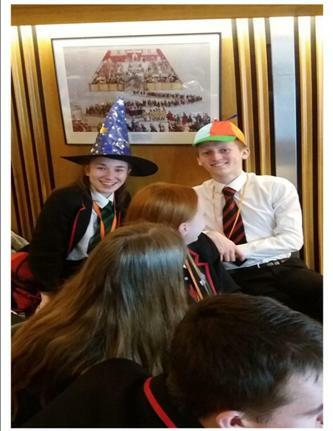 On December 5th, Modern Studies Higher pupils made a trip to the Scottish Parliament to help consolidate all the knowledge they have been gaining in class. 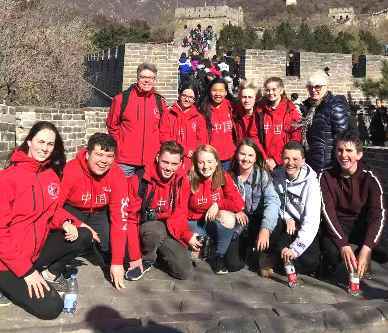 2018 China Trip A Huge Success! 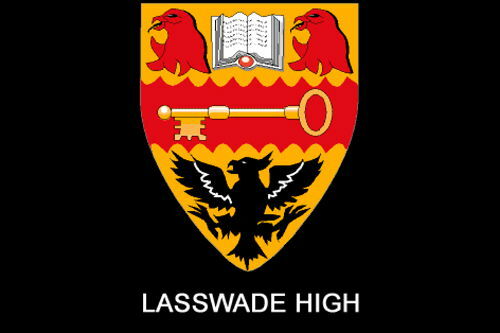 Students from Lasswade spent 17 days travelling in China this October. 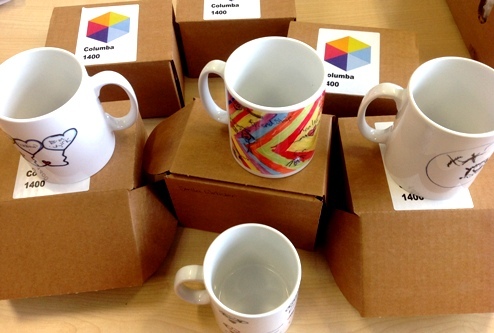 Columba 1400 Group Get Their Cups! 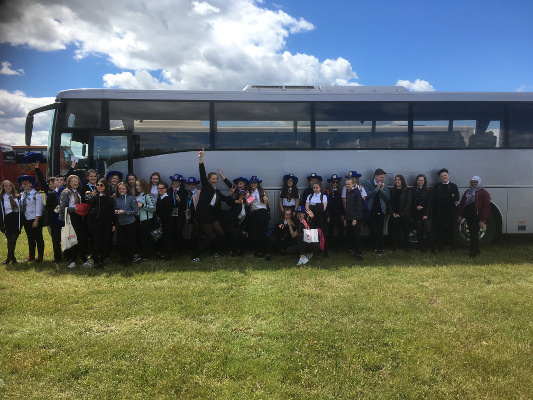 While away on their residential trip to Skye with the Columba 1400 programme, our talented group of S2 students were given the opportunity to make their own cup design as a memory of their time on the Isle. 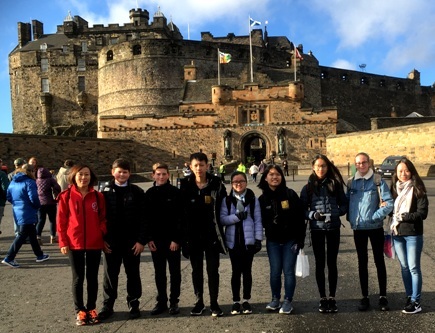 A group of talented Maths students from Lasswade recently took part in the National Final of the Enterprising Maths challenge in Glasgow. 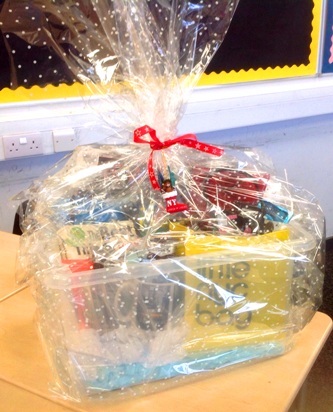 Outdoor Learners do their bit to help around the school. 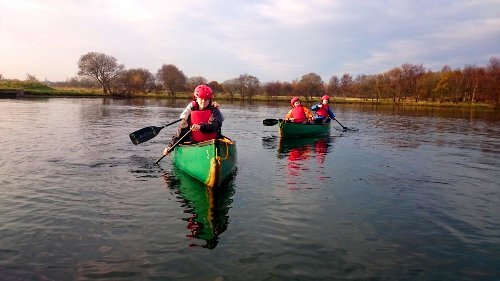 With winter on its way, Friday’s Outdoor Learning Group put their time to good use helping around the school. 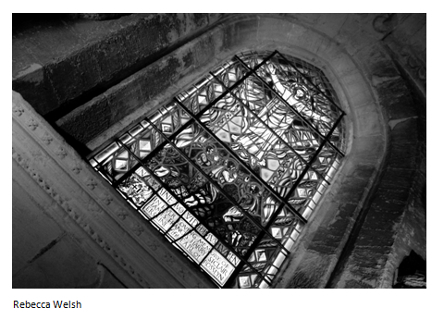 A group of Higher Photography students were recently given the opportunity to attend a photo-shoot inside the famous Rosslyn Chapel building. 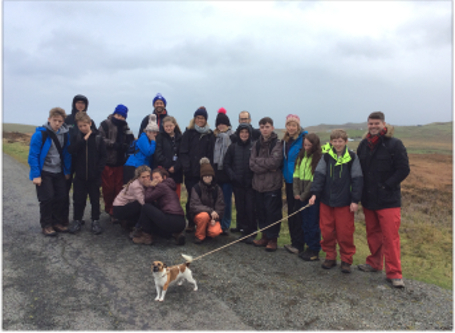 S2 students involved in the Columba 1400 experience enjoyed a fantastic trip to the organisation's purpose-built centre on Skye. 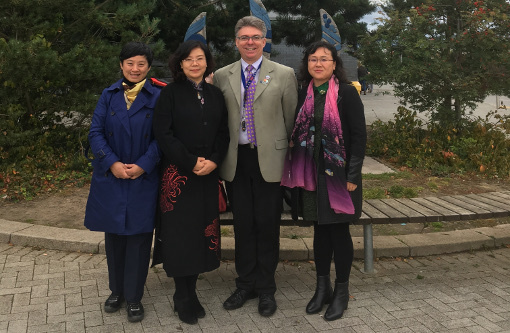 Head Teachers from Tianjin visited Lasswade High School and Hawthornden Primary. 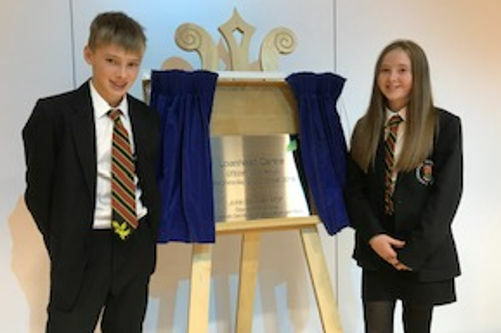 Lasswade HS was delighted to accept an invitation to the official opening of Paradykes PS this week. 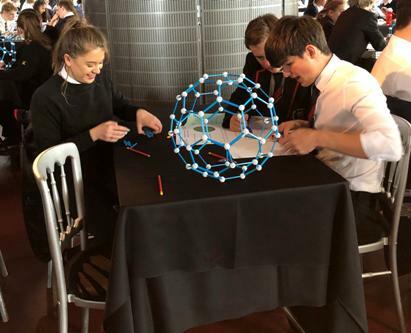 Lasswade’s team of Higher Geographers and Higher Designers did a fantastic job at the annual Heriot Watt Design Smash Challenge. 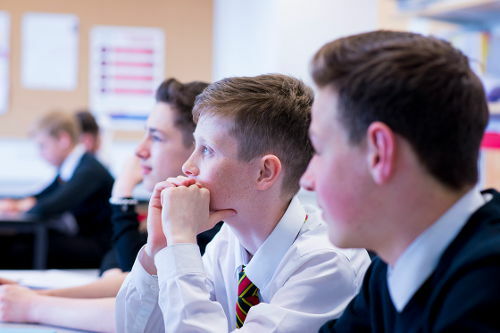 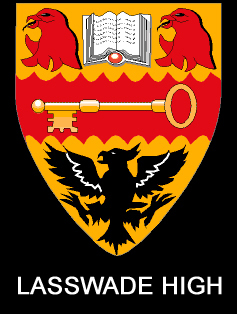 Our Science department are planning an expedition in conjunction with Operation Wallacea to Mexico from 24th June to 7th July 2019 for current S3 and S4 students. 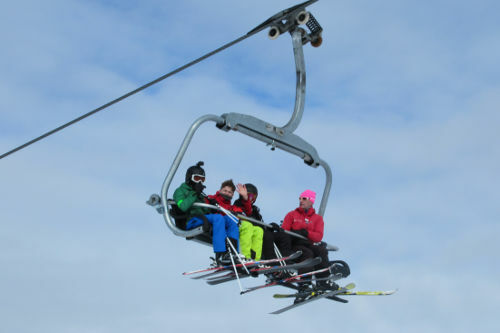 'Bella bella' - for our younger readers google 'Gregory's Girl' - our staff and students have just returned for our highly successful trip to the resort of Courmayeur in Italy.